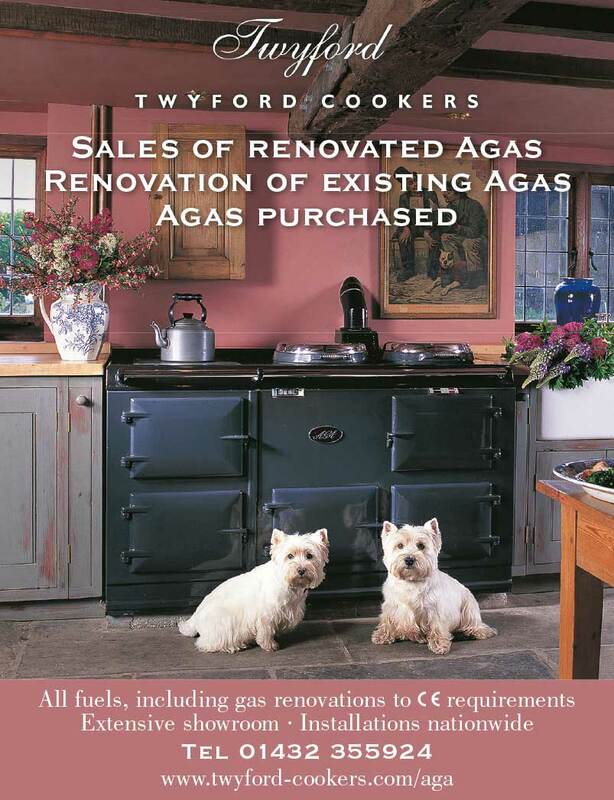 Twyford Cookers was founded by Ian & Rose Norman in 1990. 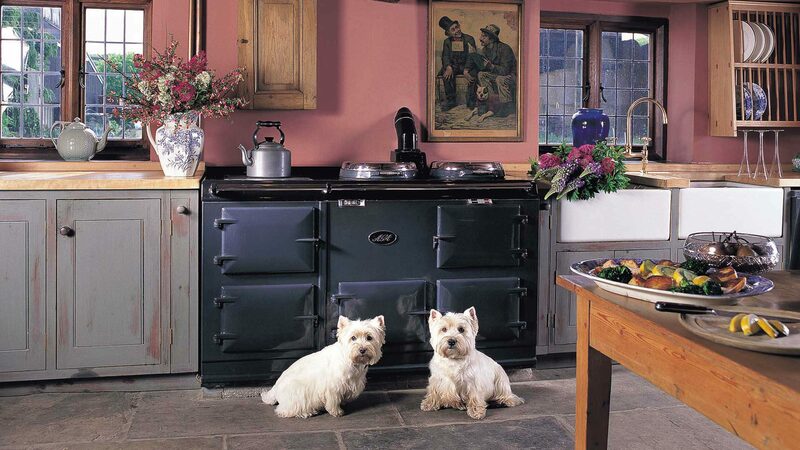 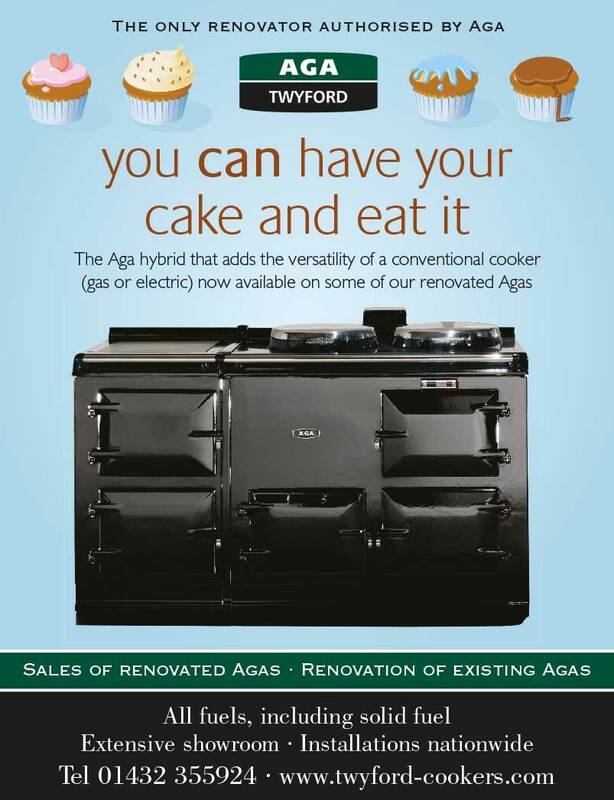 They needed various press adverts to promote their quality AGA cooker renovating service. 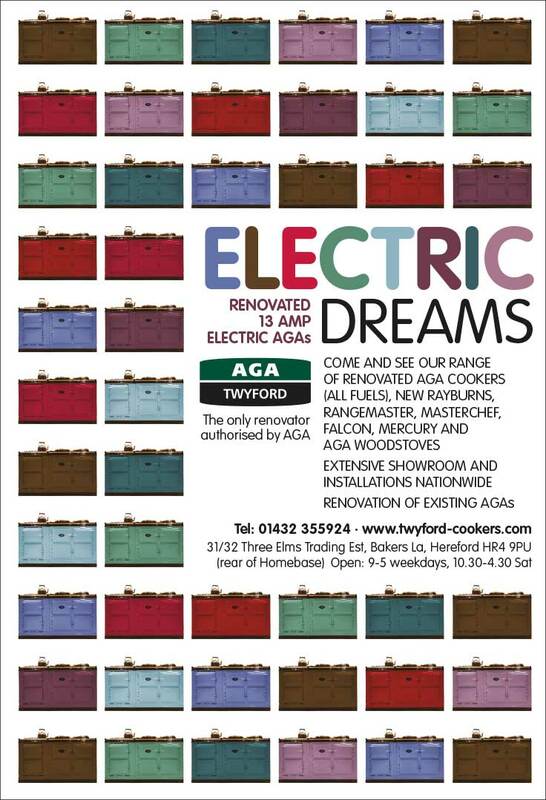 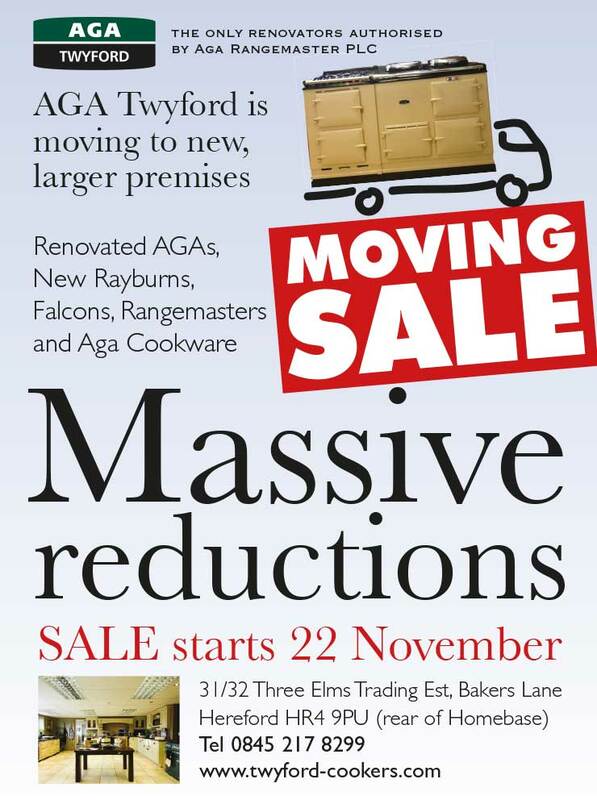 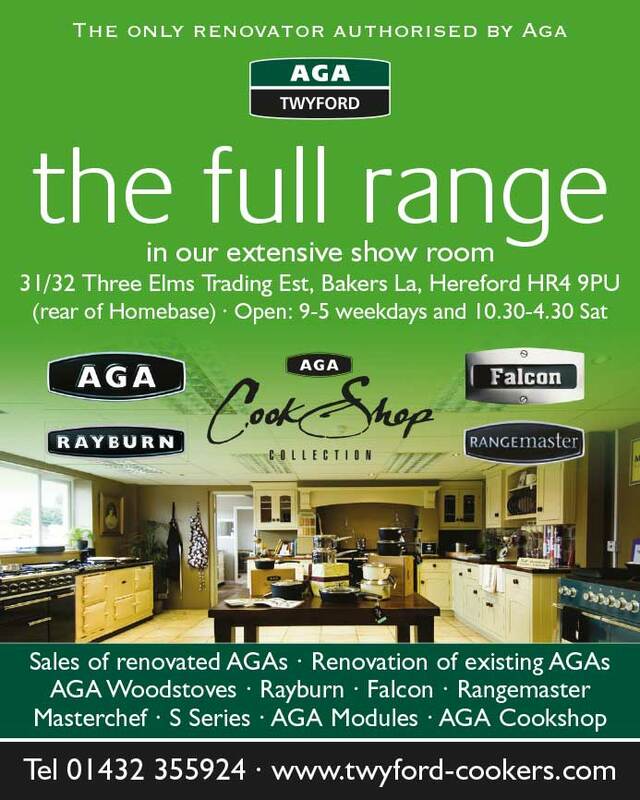 The business steadily expanded and as result of their success they joined in a trading partnership with AGA Rangemaster Ltd, rebranding the business as AGA Twyford, the only AGA renovator authorised by AGA Rangemaster. 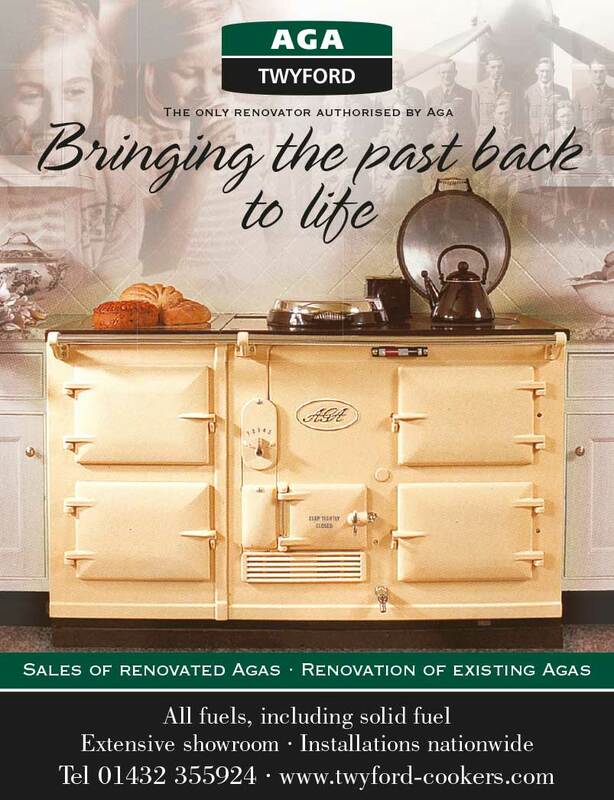 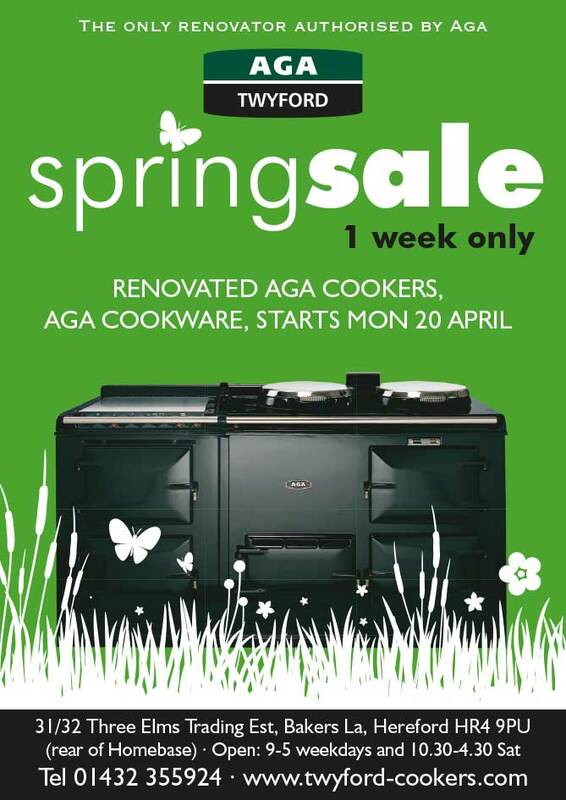 After many years of successful co-operation with AGA in the renovation business, they are now a official distributor for brand new AGA cookers.